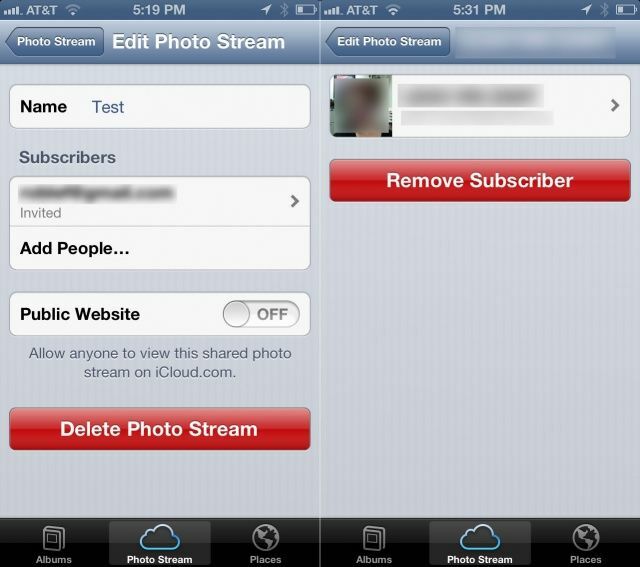 Shared Photo Streams came along with iOS 6, allowing us all to create our own little photo sharing social networks using nothing more than an iCloud account and our iOS devices. Creating and sharing Photo Streams is dead-simple, but managing some of the more non-intuitive features, like comments and subscribers, can be a bit tricky for the uninitiated. We took a look at these new features and put together a guide on using Shared Photo Streams to help you get the most out of your iPhone, iPad, or iPod touch when creating and sharing your photos with your friends and family. Shared Photo Streams are fantastic, of course, barring the niggling detail that only the person who creates them can add photos to them. Sometimes, though, as with all tech, things don’t necessarily work the way they should. For example, sometimes you won’t be able to see comments that have been posted by subscribers. 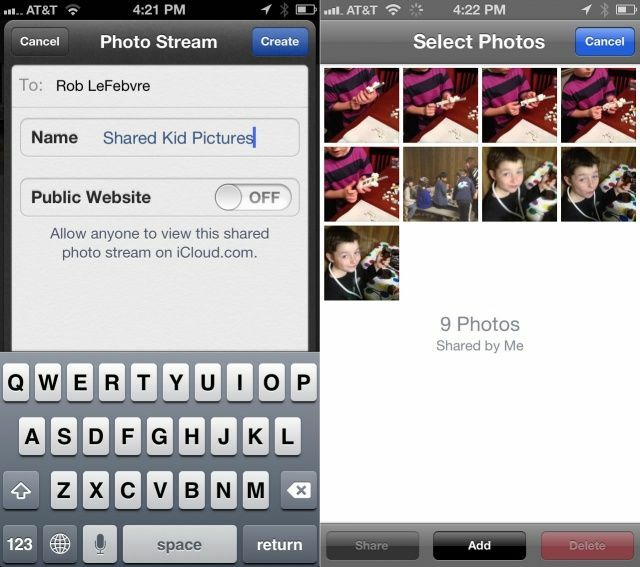 Other times, deleting a comment from a shared Photo Stream via iPhoto or Aperture won’t be reflected on your iPhone. On the internet, comments can be as important as the content being articulated about. Of course, comments can also be rude, hateful, or just plain ridiculous. You know, like much of the content on the internet, as well. So, if shared Photo Streams are like little photo social networks that contain only the people you invite, comments should never be a problem, right? Well, I don’t know about your friends and family, but mine can be both irreverent and irregular in their commenting activities. 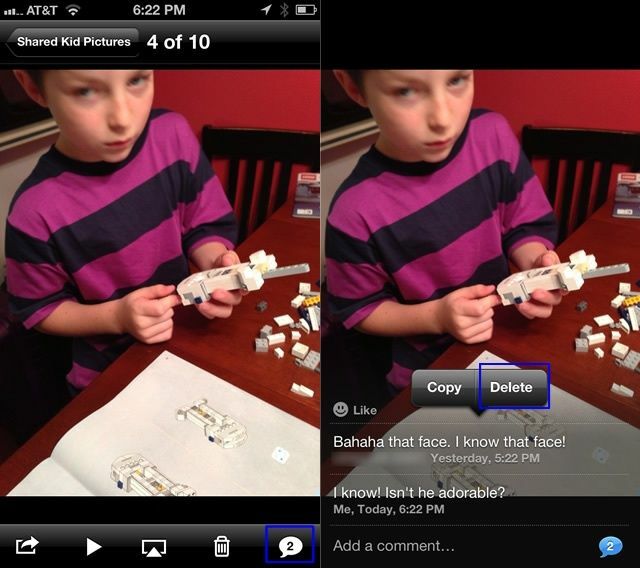 That’s why it’s handy to be able to delete comments that the original Photo Stream poster doesn’t want any more. Here’s how to get rid of those commenting curiosities. We got a couple of comments yesterday on our tip about using shared Photo Streams on iOS devices. One of them was how to add new people to a Photo Stream once it’s been created. It’s fairly unintuitive (Apple, are you listening? ), so here’s a quick step-by-step on how to do so. Got iOS 6? You'll want the latest iPhoto, too. After updating iPhoto for iOS on Wednesday to add iOS 6 support and a whole host of new features, Apple has shown a little love to iPhoto for Mac. Version 9.4 is available to download from the Mac App Store now, and it comes with support for the Shared Photo Streams introduced in iOS 6, Facebook comments, and more. 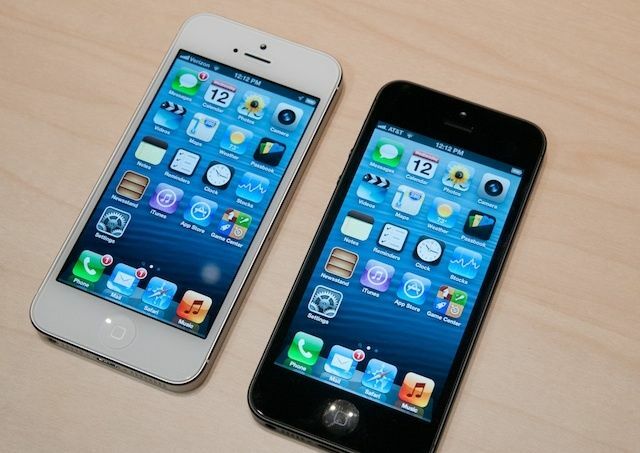 Today, three months after its first preview at WWDC, iOS 6 has been released to the public and is now available to download via iTunes. We’ve already presented you with a comprehensive guide to everything that’s new — big and small — but which of those features really stands out? 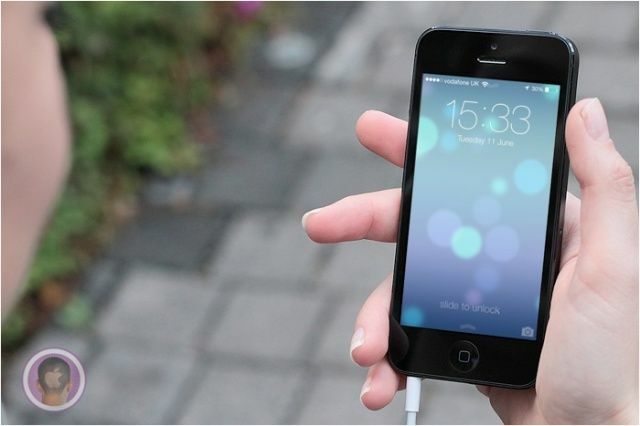 So that you can jump into iOS 6 and quickly start using its killer new features, we’ve compiled a list of our top ten for you to check out. These may not necessarily be the biggest features Apple has introduced, but we’re confident that once you start using them, you’ll agree that they’re the best.